Register for The Big Run Buffalo today! 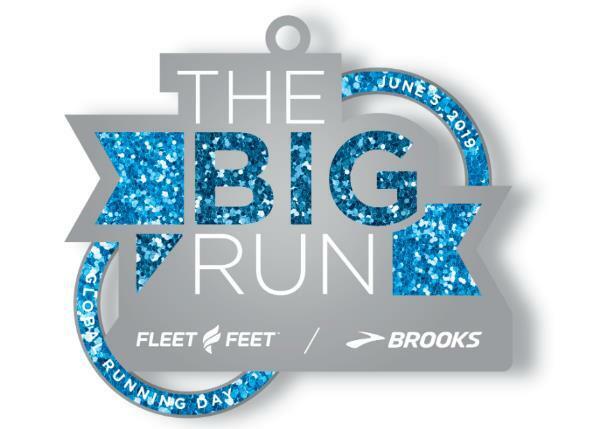 On June 5, all Fleet Feet locations will participate in the The Big Run, a nationwide event coinciding with Global Running Day. All results will funnel up into a national leader board to determine: who is the fastest runner in the country? Fleet Feet Buffalo will be hosting a certified 5K this year at Wilkeson Pointe, Buffalo Outer Harbor. You get to join Fleet Feet communities across the country participating in a nationally-coordinated event in different locations all on the same day. The Big Run is open to runners of all levels and abilities! Additional Run information can be found at http://www.fleetfeetbuffalo.com/events/the-big-run.